HIT! 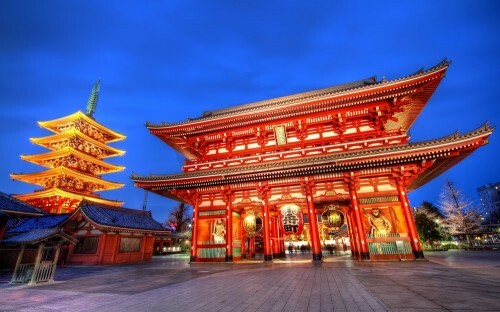 Cheap flights to Japan: Tokyo for only €305! The SriLankan madness is still on! Another destination on offer for amazing price is Japan! Multicity tickets on route Rome – Tokyo – Frankfurt are available for only €305 now! This price includes 23 kg luggage and 1 stopover in Colombo. Travel dates are in June and July. « Cheap flights to UK: Prague-London for only €38!